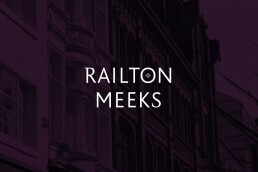 Railton Meeks is a family run property lettings and management business. 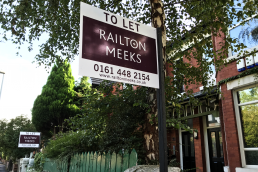 Owner Tara Meeks understood that to stand out in the increasingly competitive South Manchester lettings market, their letting agency branding would need to have an established look and feel. 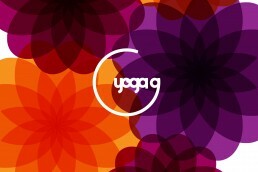 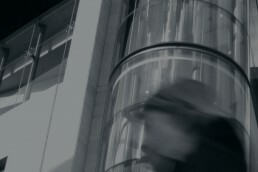 The brand identity features a bespoke typeface designed to reflect the heritage and modern values of the business. 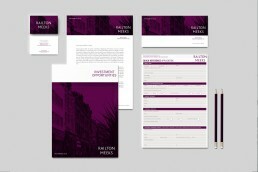 A deep mauve and silver colour palette adds a further layer of professionalism and sophistication allowing the business to ‘quite literally’ establish a name for itself. 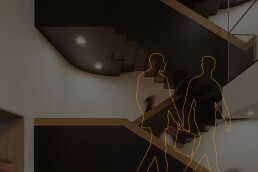 From agency letting boards through to website design, the on-going development of how the letting agency brand communicates on and offline has continued to allow the business to expand its reach in the marketplace.